We are living in a world dependent on technology, and apps play an integral role in our lives touching everything from counting calories and getting directions to directly impacting the way we conduct business. But how do we find the most effective, affordable and best apps when there are over 300 apps created each day? Well, if you are a real estate professional, you are in luck. A special and creative extra that I found extremely useful is Kalpana’s use of the “battery monster” icon. 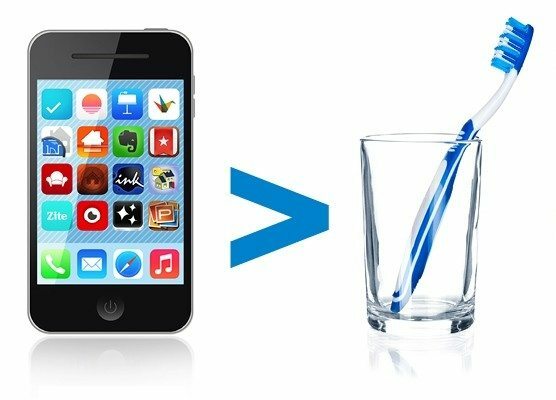 She used this to indicate apps that drain your precious battery life. 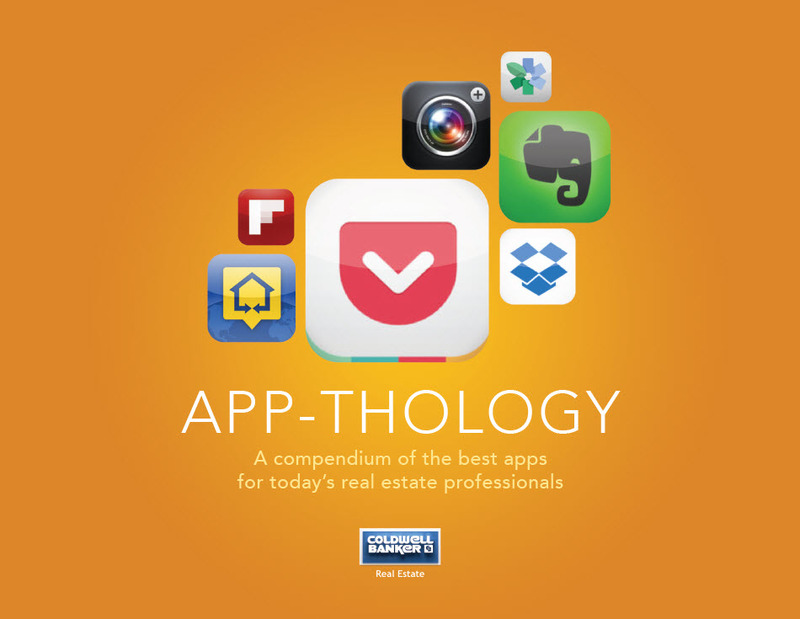 While many real estate professionals have been exposed to fire hose presentations that rattle off apps including Evernote, Instagram and Dropbox (all mentioned in the white paper), Kalpana does an incredible job of uncovering hidden gems in every category important to real estate professionals. 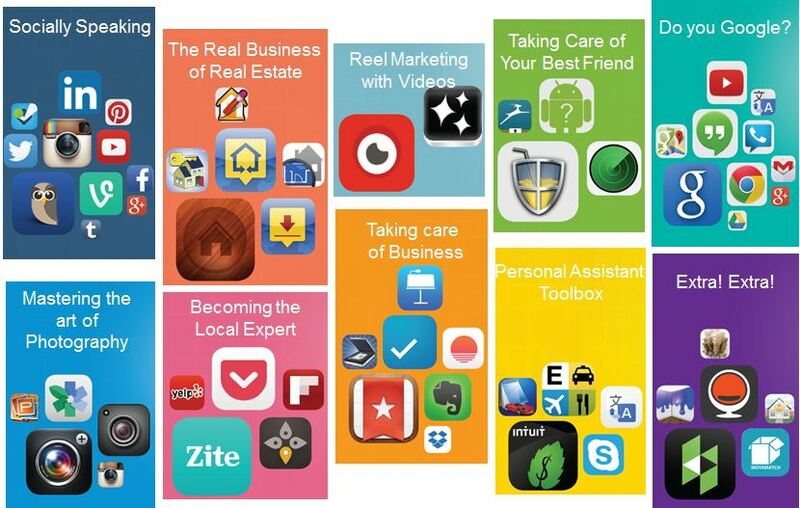 A few of these categories include personal assistant, photo, content and video apps. This white paper will quickly become your go-to guide for finding the best of the best in an informative and fun way. You can read Kalpana’s white paper here. Want to let Kalpana know you enjoyed her paper or have a recommendation for an app you think she should try? Connect with her here.